Who needs 3 wise men with frankincense, myrrh and gold when you can have a veritable Hair Goddess blessing us with pearls of wisdom from the Divine Book of Blow Dry? Gina Conway, founder and director of the multi-award winning Gina Conway Aveda Lifestyle Salon & Spa, is here to spill the T on how to extend the life of your blow dry. Follow her tips and you’ll be turning heads from one Christmas do to another. We’ll be upgrading our boudoir ASAP. No dry shampoo at hand? Talcum powder can also do the trick. Bonus tip: Go easy on flicking and touching your hair. Yes it’s gorgeous and soft and shiny and “OMG!” and you’ll want to do that cover girl thing but the more you touch it the greasier and limp it’ll get. Love it with your eyes. Follow these tips and you’ll easily add a day or two to the life of your festive blow dry. Happy holidays! Fancy sharing a group blow dry experience with your friends? Book via The Blow Dry Club app and get £5 off your first booking. 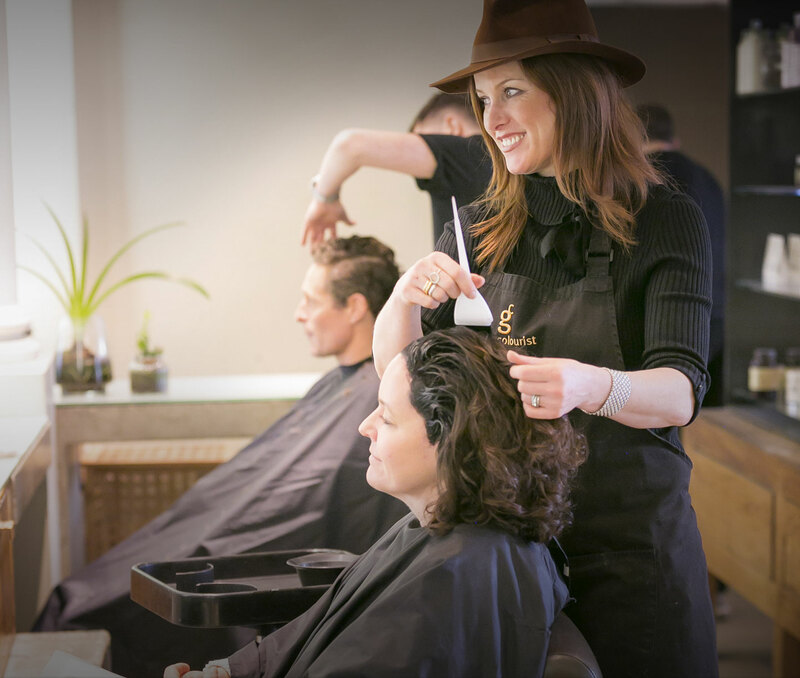 All three of Gina’s luxurious salons (Fulham, Notting Hill and Wimbledon) are listed on the app and you’ll benefit from an exclusive group rate of £30pp – and a special offer on a sumptuous shine treatment. Download the Blow Dry Club app now to schedule bookings with your friends on the go. Register below to receive our newsletter with the latest news and promotions. Copyright © 2018 - Gappt Limited and its licensors. All rights reserved.